Ontario is eliminating seven key energy efficiency programs and bringing eight others under direct provincial government control, earning scorn from industry experts who see efficiency as the best tool to reduce electricity costs for consumers. 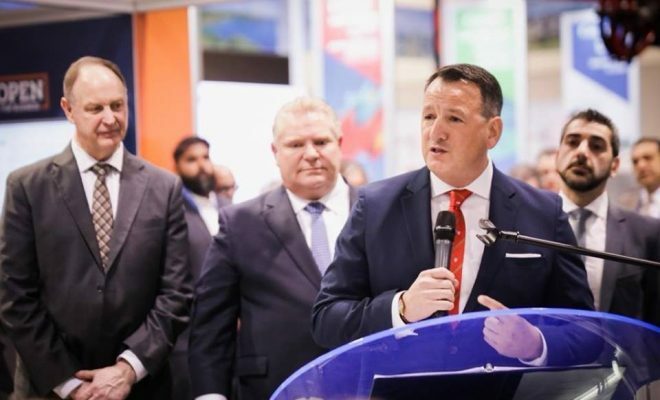 As for the 12% electricity rate reduction that Premier Doug Ford promised during the 2018 provincial election, Energy Minister Greg Rickford said the government now plans a “measured, systematic approach” to cutting costs for consumers, after acknowledging that the energy efficiency cuts will only generate modest savings. “For now, the government has ordered the Ontario Energy Board to hold any increases to the rate of inflation, though local utilities have already filed their rate requests for next year and are typically asking for an annual increase of less than 2%,” the Globe states. The Ontario Clean Air Alliance says the cuts will replace the province’s lowest-cost source of energy services with the most expensive.